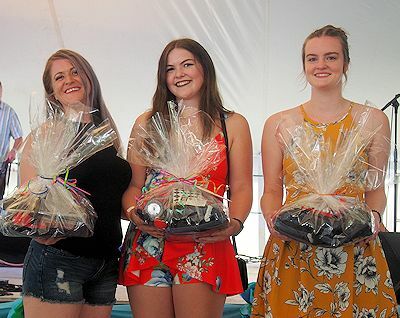 Kincardine Reunion weekend showed off some of its best talent at the Kincardine Idol competition held on Saturday, August 4th in Victoria Park. 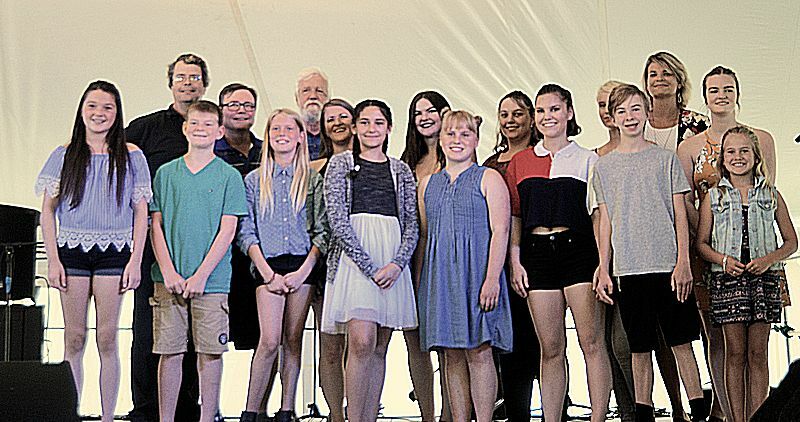 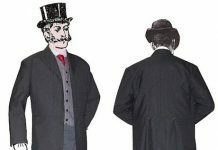 Eighteen performers took to the stage to demonstrate their talents knowing that only three would be winners in their age categories. 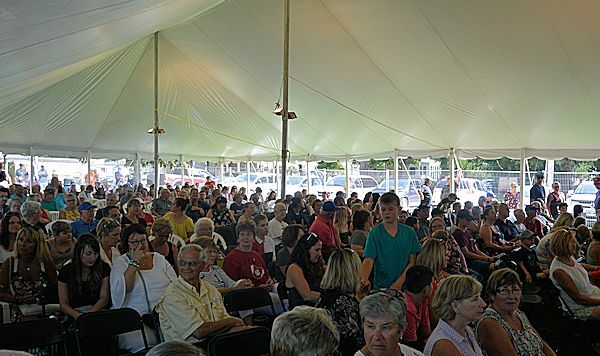 Hundreds of spectators filled the tent to cheer on the participants and were treated to a wide variety of musical performances. 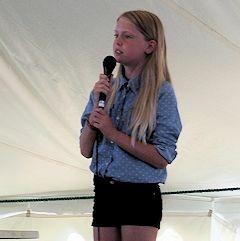 Last on the roster was the youngest performer at nine years of age, Delaney Coutts who wowed the audience with her ‘a cappella’ performance.